Data journalist: That’s fine, NONE OF US can code. None of us. Open angle bracket back slash End close angle bracket. “These people are coding deniers,” argues Beth. These are all logical responses to an environment with more information than a journalist can reasonably deal with, and I have developed many of them almost without realising. They are responses as logical as deciding to use a pen to record information when human memory cannot store it reliably alone. Or deciding to learn shorthand when longhand writing cannot record reliably alone. Or deciding to use an audio recorder when that technology became available. One of the things that makes us uniquely human is that we reach for technological supports – tools – to do our jobs better. The alphabet, of course, is a technology too. But we do not argue that shorthand comes easy, or that audio recorders can be time consuming, or that learning to use a pen takes time. So: ‘coding’ – whether you call it RSS, or automation, or pattern recognition – needs to be learned. It might seem invisible to those of us who’ve built our work patterns around it – just as the alphabet seems invisible once you’ve learned it. But, like the alphabet, it is a technology all the same. 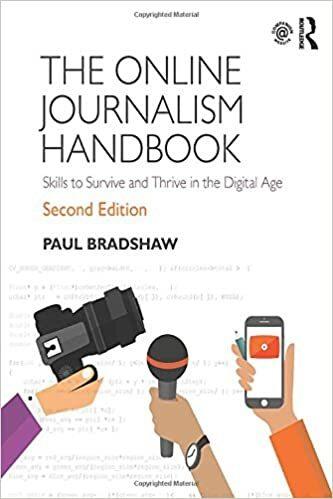 But secondly – and more importantly – for this to happen as a profession we need to acknowledge that ‘coding’ is a skill that has become as central to working effectively in journalism as using shorthand, the pen, or the alphabet. I don’t say ‘will be central’ but ‘has become‘. There is too much information, moving too fast, to continue to work with the old tools alone. From social networks to the quantified self; from RSS-enabled blogs to the open data movement; from facial recognition to verification, our old tools won’t do. So I’m not going to be a coding denier. Coding is to digital information what shorthand was to spoken information. There, I’ve said it. Now, how can we do it better? 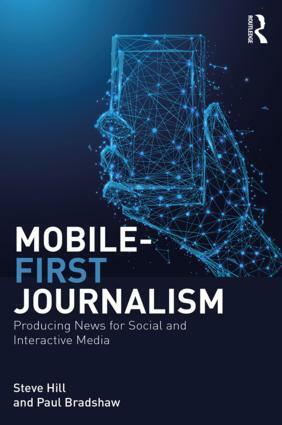 This entry was posted in data journalism, online journalism and tagged Beth Ashton, caroline beavon, coding, coding deniers, shorthand on May 15, 2013 by Paul Bradshaw. If I had a penny for every coder I know who says they”don’t really code”… well, I’d need to automate the process of counting those pennies, for sure. This blog post has made some important things clear to me – thank you. I think I’m going to start ending all conversations with “Open angle bracket backslash End close angle bracket”.